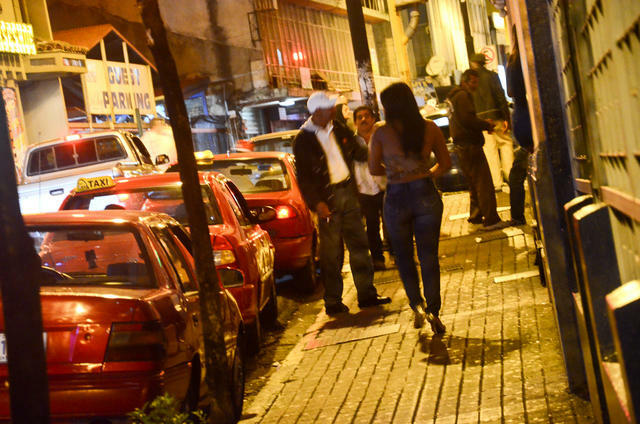 QCOSTARICA – Authorities in Costa Rica say they were able to break up a human trafficking ring, connected to an international network, smuggling migrants from Cuba, Asia and Africa to the United States. 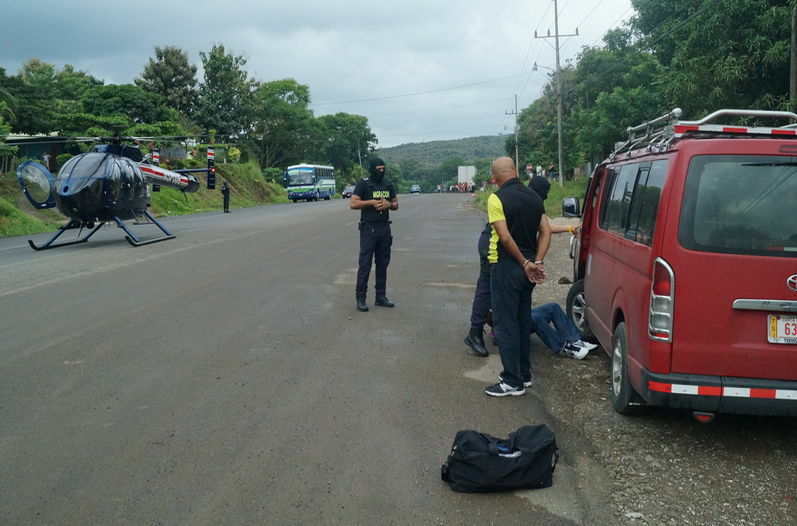 Twelve people were arrested in a series of raids in Aserrí, Alajuelita, Desamparados y Paso Ancho in San Jose, Coris in Cartago and La Cruz in Guanacaste. 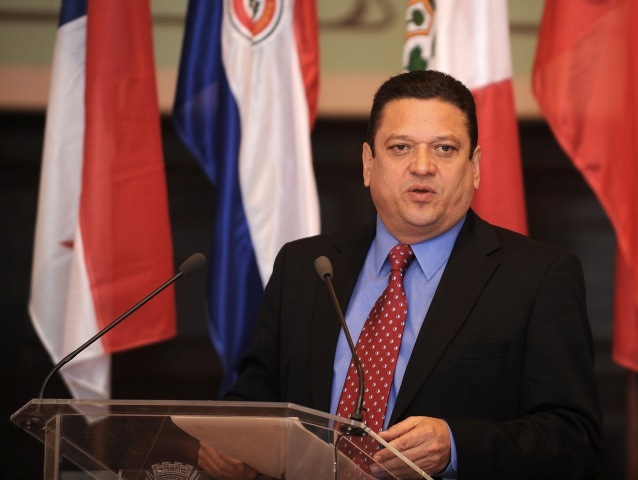 The police operation was carried out with help of Colombian authorities and the US Embassy, the Ministerio Publico said Tuesday. 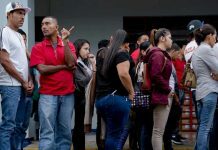 The migrants entered Costa Rica by way of Panama, where they were met by members of the organization at the Paso Canoas border and then hidden in hotels and private homes. 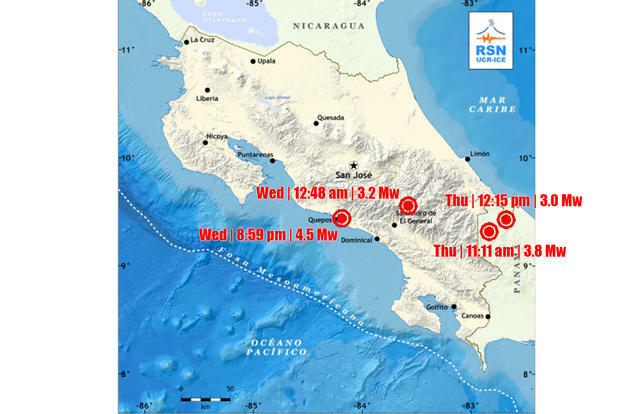 Authorities in Colombia had detected the movement of migrants through their territory, headed to Central America, on through Mexico where they would cross the border to the U.S.
Two hotels in San Jose, El Capital and Los Gemelos, was were most stayed for a few hours or a night, before being moved to La Cruz in Guanacaste, the operation’s central point. 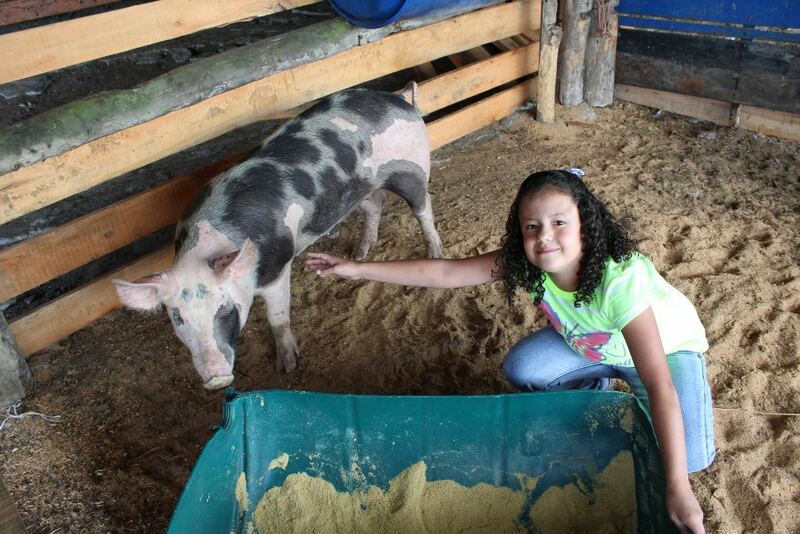 Authorities said that in some cases they went from the Panama border directly to Guanacaste. 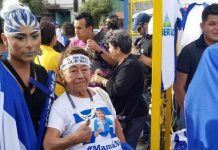 In Guanacaste, the migrants were held in a private property owned by a woman, the alleged leader of the organization, identified by her last name Rodríguez Torres. The migrants were then moved through the northern end of the property bordering with Nicaragua, for their onward travel to their final destination, the United States. 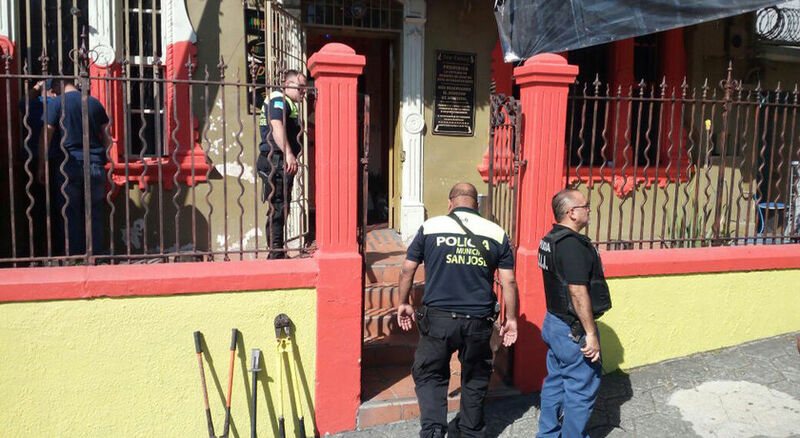 At the time of the raid, authorities said they found 14 Cubans about to cross over to Nicaragua, and 12 Nicaraguans who were aiming to be transported to San Jose. 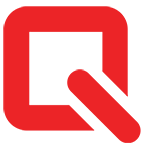 The organization had the capacity to move up to 40 people daily, charging between US$7,000 and US$15,000 dollars for Cubans and up to US$30,000 for migrants from other continents. The police operation was headed by the Fiscalía Adjunta contra la Trata y el Tráfico Ilícito de Migrantes (Deputy Prosecutor against Trafficking and Smuggling of Migrants), working with the Policía de Migración (immigration police) and the support of the Unidad de Intervención Policial (UIP) and theUnidad Especial de Apoyo (UEA) of the Fuerza Pública – specialized police units, and the Servicio de Vigilancia Áerea (air surveillance), according to the immigration press office.